Bring a blanket and make like a Victorian to your nearest rural cemetery to spend some time with the dead. At Going Out In Style, we definitely plan to. We fell in love with this Atlas Obscura article, "The 10 Iconic Cemeteries That Made Death Beautiful." 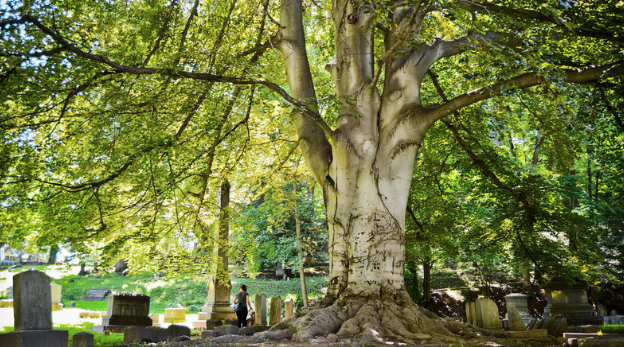 The 19th century marked a departure from doom-and-gloom Victorian Era cemeteries to lush, garden-like havens that showcase the beauty of death. 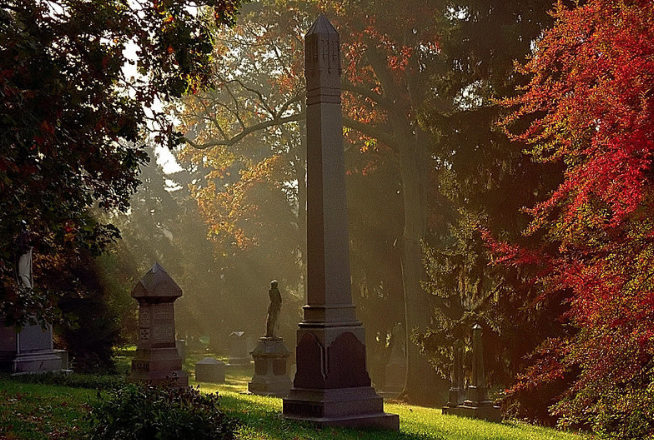 From Pere Lachaise Cemetery in Paris to Green-Wood Cemetery in Brooklyn, the article highlights the 10 most reputable cemeteries known for their rich beauty that started the "rural cemetery" movement. Check out the article for the full story.